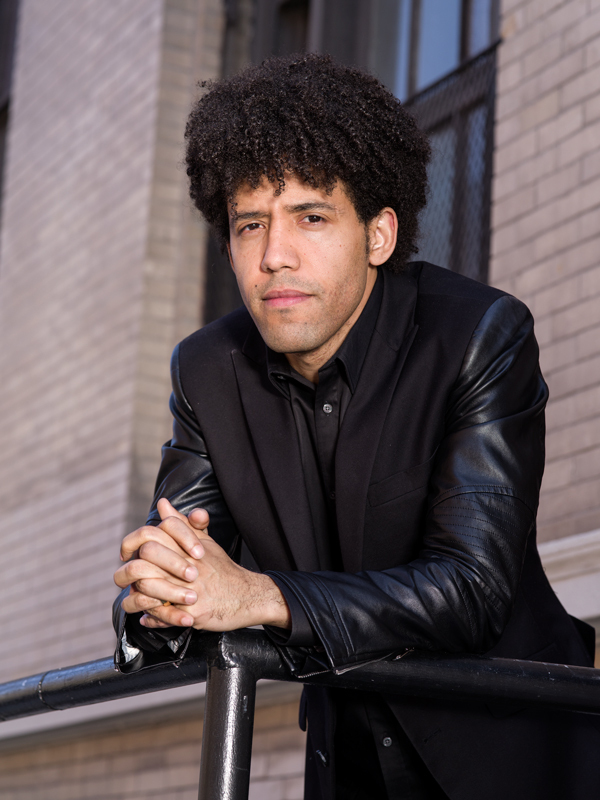 Rafael Payare is emerging as one of the most exciting conductors of his generation and recently opened his first season as Chief Conductor of the Ulster Orchestra. 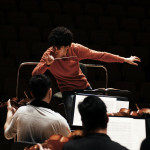 Since winning the prestigious Malko Conducting Competition in 2012 (under the presidency of Lorin Maazel), he made debuts with, amongst others, the London Symphony, Rotterdam Philharmonic, City of Birmingham Symphony Orchestra, Orchestre National du Capitole de Toulouse, Oslo Philharmonic, Gothenburg Symphony, Orchestre Philharmonique de Monte Carlo, Cincinnati Symphony, and the Los Angeles and Royal Stockholm Philharmonic orchestras. Highlights of 2014-2015 and beyond include debuts with the Munich Philharmonic, Philharmonia Orchestra, NDR Hamburg, Seoul Philharmonic, New Japan Philharmonic, and Danish National Symphony Orchestra. 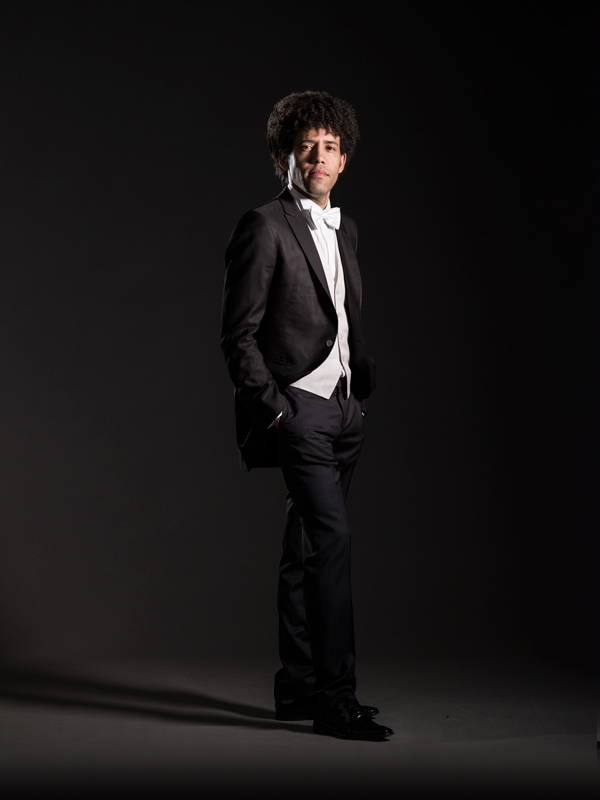 In January 2015, he made his highly acclaimed Vienna Philharmonic Orchestra debut conducting three concerts at the Vienna Musikverein and the Théâtre des Champs-Élysées in Paris. 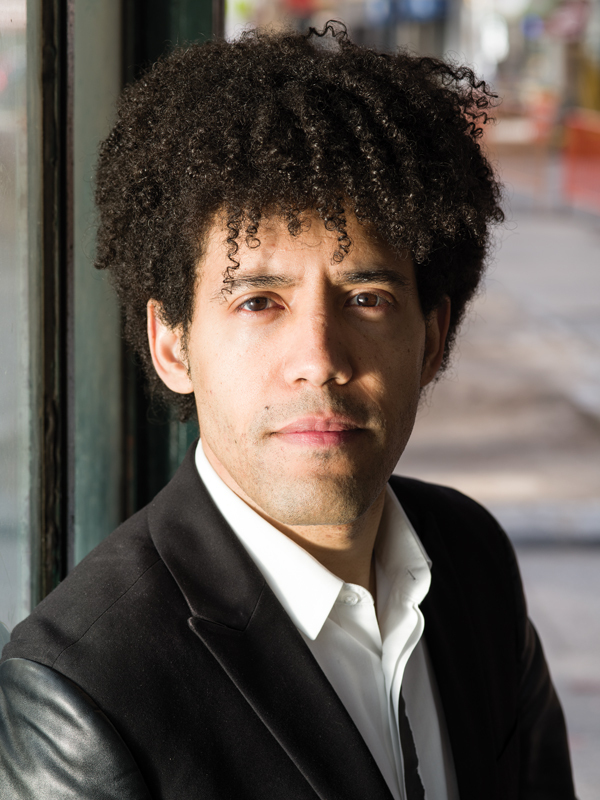 He also made his opera debut at the Royal Swedish Opera in Stockholm conducting Madame Butterfly. In November 2013, the celebrated Polish composer, Krzysztof Penderecki, invited Payare to conduct part of his 80th birthday concerts in Warsaw, alongside such conductors as Charles Dutoit, Leonard Slatkin, and Jirí Belohlávek. 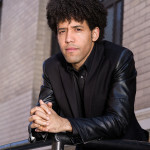 He also made his much acclaimed debut in March 2013 at the Warsaw Beethoven Festival and, in July 2012, he was personally invited by Lorin Maazel to conduct at his Castleton Festival in Virginia. 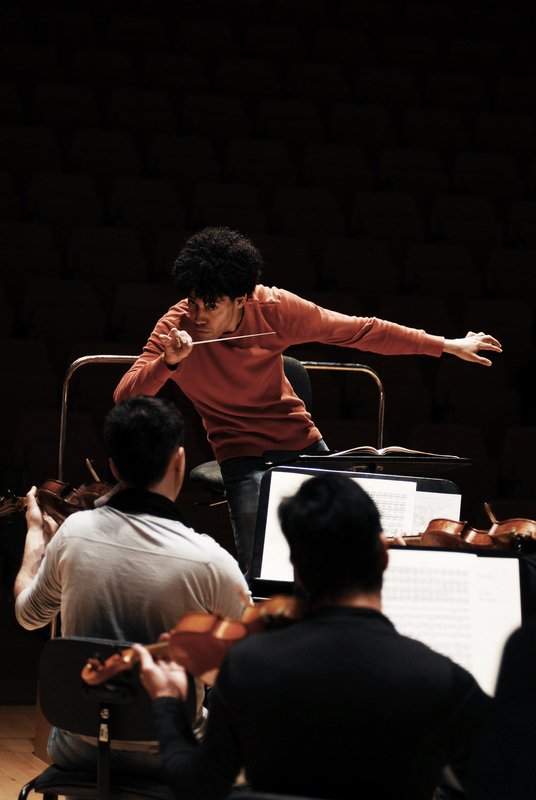 After Maazel’s passing, Payare was named Principal Conductor of the Festival, starting in 2015. 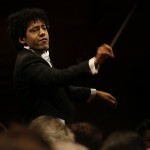 A graduate of the celebrated El Sistema in Venezuela, Payare began his formal conducting studies in 2004 with José Antonio Abreu and has conducted all the major orchestras in Venezuela, including the Simón Bolívar Orchestra, both in Caracas and in Toronto as part of their 2009 Canadian tour. Having also served as Principal Horn of the Simon Bolivar Orchestra, he took part in many prestigious tours and recordings with conductors including Giuseppe Sinopoli, Claudio Abbado, Sir Simon Rattle, and Lorin Maazel. 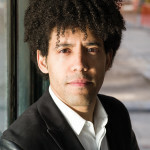 As an assistant conductor, he has worked under Gustavo Dudamel, most recently for his staged production of The Marriage of Figaro with the LA Philharmonic, and served as assistant conductor to the late Claudio Abbado for his performance of Tchaikovsky’s Sixth Symphony with the Simón Bolívar Orchestra. In September 2012, Daniel Barenboim personally invited him to assist for his production of Siegfried at the Berlin Staatsoper.